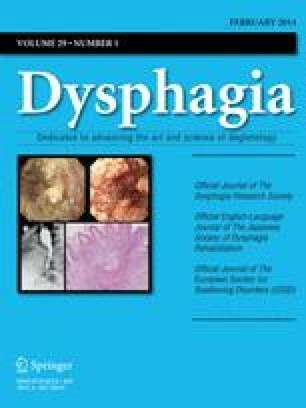 The neurophysiological control of swallowing involves three functionally distinct divisions: the oral preparatory phase, a pharyngolaryngeal phase and an esophageal phase. Both the pharyngeal and esophageal phases involve control by interneurons in different regions of the reticular formation of the medulla within the brain stem. The central neural control of the brain stem is triggered by specific patterns of sensory or descending cortical input. The threshold that will elicit swallowing depends upon the type of stimuli (i.e., specific fluids, touch, pressure). The threshold is higher if much of the pharyngeal mucosa is anesthetized and if salivation is inhibited. Sensory feedback does change the threshold and intensity of sequential muscle recruitment. Descending pathways that modify swallowing include the prefrontal cortex, the limbic-hypothalamic system, and specific regions of the pons.